As a human resources representative, you’re always looking for new technologies to make your job easier. After all, who couldn’t use help with offloading the most routine tasks or identifying top talent? We are excited to let you know about three new HR technology developments that can help you become faster and more efficient at what you do. Human resource professionals aren’t the only ones who prefer access to more technology to take over routine tasks. 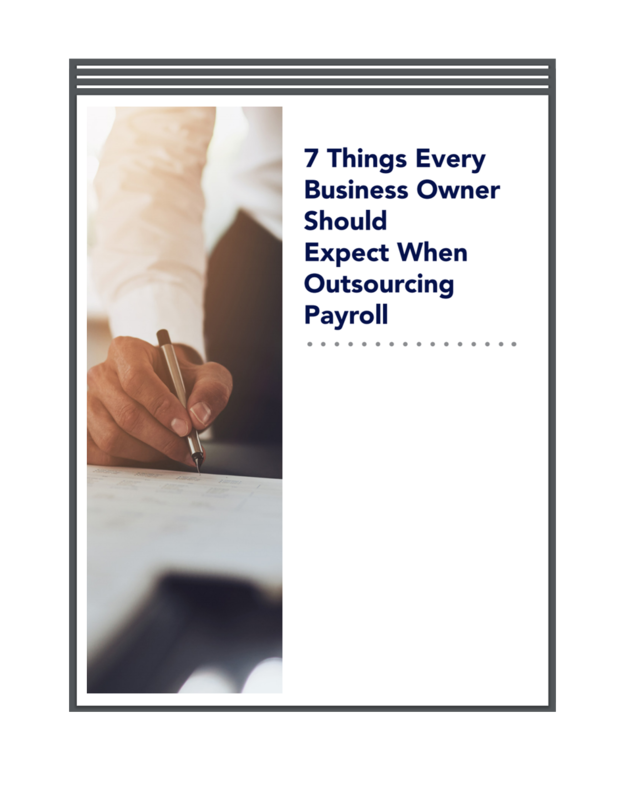 According to a recent study conducted by Paychex, a large payroll processing company, up to 80 percent of employees prefer the same thing. Since most people have a smartphone and a desktop or laptop computer at home, it only makes sense to provide them access to a website where they can check pay reporting, print a tax form, change their withholdings or address, or complete one of several other tasks. 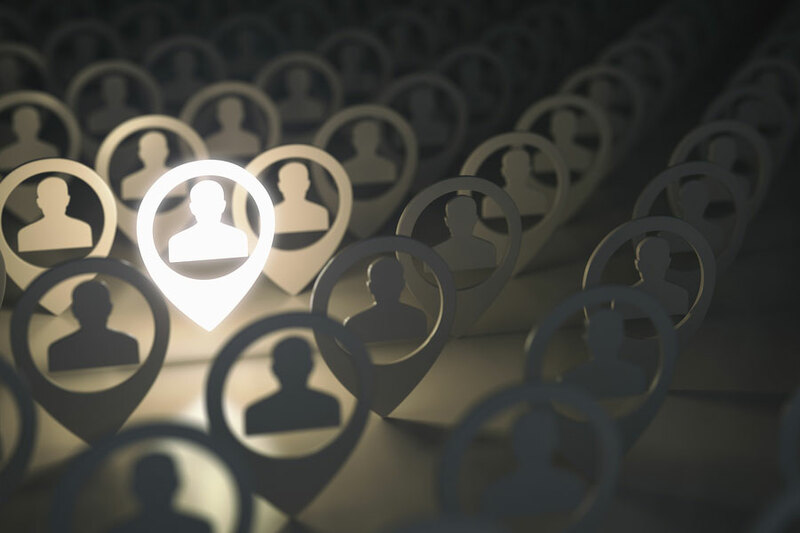 Despite the interest by both employers and employees, the survey indicates that only around 50 percent of businesses currently have some type of online access to human resources functions. At Palmetto Payroll, we can help your company develop a website to give your employees access to the information they want and need. Analytics has made a big splash in many industries, including human resources. The ability to use data about employees allows managers to make better decisions in real-time as opposed to days or weeks after an event. Another benefit of using analytics is that it allows managers to act in a more informed and objective manner based on the information in front of them rather than their own emotions. The survey indicates that companies using analytics saw a nearly two-thirds improvement in communication between HR and employees. It also empowered employers to identify and nurture high-potential employees and gain a better understanding of what they look for in an employer. By integrating HR, analytics and technology, it reduces the opportunity for siloed data and manual errors. Every company wants better engagement with customers, but it’s equally important to have the same level of engagement with employees. Tools such as chat rooms, video communication, and instant messaging can help employers do just that. Although it takes an investment of time and financial resources, research conducted by Gallup indicates that companies with highly engaged employees perform approximately 150 percent better than companies that don’t engage their employees. Social collaboration can start on an employee’s first day in the form of personalized and streamlined onboarding that enables the new worker to access the information and forms needed with just a few clicks. Another trend in this area is to help employees take greater control of their own success on the job. It’s easier to accomplish this with technology that provides and solicits feedback in the moment. Building employee recognition into the everyday workings of the company is another way to help them feel more connected to the mission of the business. At Palmetto Payroll, we want your business to be successful, and we want to help! Contact us for guidance or to learn more about the services we offer that can make running a business a whole lot easier.